As promised, the wonderful Ellen Klages reads from her forthcoming book Passing Strange. The short reading starts about halfway into a story about two women living in San Francisco in 1940 and what happens to them. Our sincere thanks to Ellen for taking the time to record the reading. 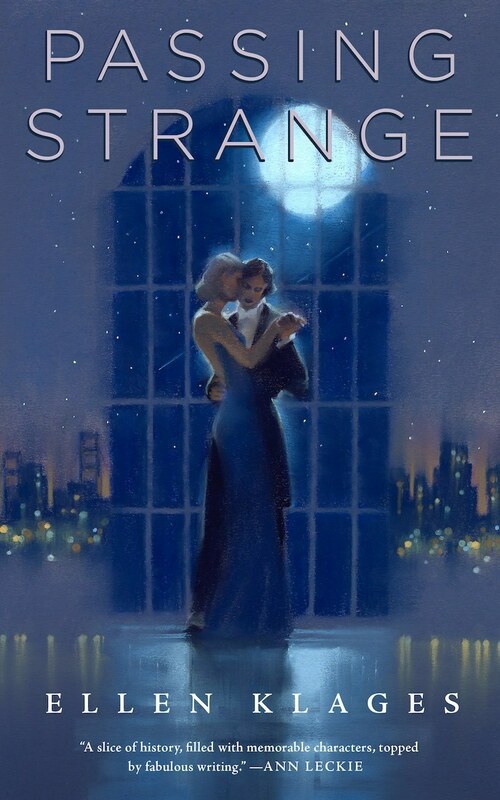 Passing Strange is due out on January 24. © 2017 Ellen Klages. All rights reserved.